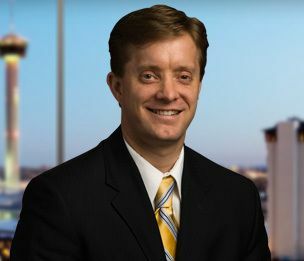 Jeff Gifford counsels clients on mergers and acquisitions, public and private securities transactions, domestic and international commercial transactions, specializing in health care related matters. He works closely with accountants, investment bankers and other professionals to address and handle the complex issues that characteristically arise in transactions. Jeff also advises publicly traded and privately held companies on organizational restructuring and corporate governance matters. He serves as the Co-leader of both the Firm's Mergers and Acquisitions subgroup and the Family Business Transition Team.